An Amazing Soul is gone, I wonder where she is off to now? One of my favorite teachers is Oprah and all the teachers she has brought forth and shared with the rest of us. 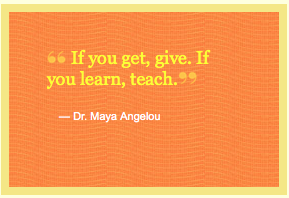 I have learned so much from the Amazing Maya Angelou because of Oprah always sharing her wisdom with us.